The Quick Launch toolbar is the classic feature of the taskbar in Windows. This useful toolbar was first introduced with Windows 95 OSR 2.5 and Internet Explorer 4.5. It was located next to the Start button. It was enabled by default for the last time in Windows Vista, but with the release of Windows 7, the Quick Launch toolbar was replaced with the ability to pin app icons to the taskbar. Windows Defender is the built-in security solution in Windows 10. It provides basic protection against threats. 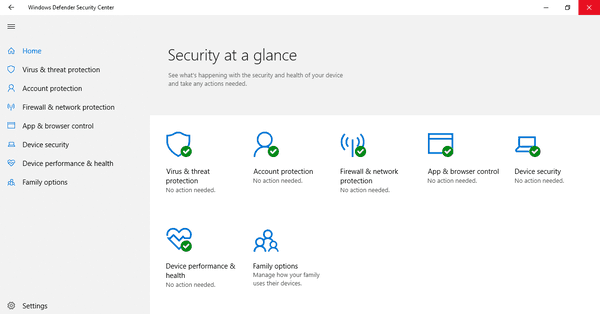 In recent Windows 10 builds, Windows Defender is part of Windows Defender Security Center. This post explains how to reliably disable Windows Defender in Windows 10. In older Windows versions, the user had the ability to go fullscreen mode for the command prompt. Before Windows 10, Windows XP was the last version where this worked. In Windows Vista and above, Microsoft removed fullscreen mode for the command prompt. This has been changed in Windows 10. 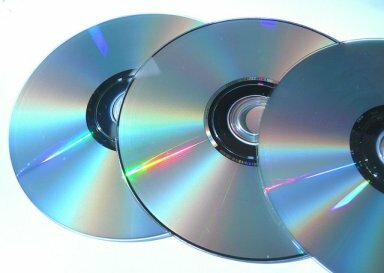 Every installation media of Windows 10, including DVD disks and ISO images, comes with the Windows 10 Setup program, or setup.exe. This little program supports a number of command line arguments. Using them, you can manage the Windows installation process at very early stage and change it the way you want. Libraries is a special folder in File Explorer. It allows the user to create libraries - collections of folders which can aggregate files from different locations on the drive and show their contents under a single, unified view. A library is an indexed location, so when you search for a file in a library, the search will be completed instantly. These days most PCs can boot from USB, so you need no DVD drive any more to install Windows 10. Installing Windows 10 from a USB flash drive is much faster than optical drive setup. Modern devices support both BIOS or UEFI firmware modes. 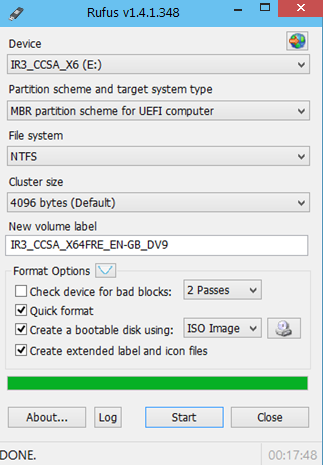 However, it can be useful to create a bootable USB driver which works in native UEFI mode. Windows 10 File Explorer opens by default to the new Quick Access folder, which wasn't available in previous versions of the operating system. It includes two main sections: Frequent folders and Recent files. This post explains how to pin Frequent folders to the Start or taskbar in order to open it directly with one click. Windows 10 comes with the two features are called "Aero Snap" and "Aero Shake" which allow to arrange windows and manage their position and size. I've wrote about Aero Snap in a previous post. Today's post explains how to disable Aero Shake.